American cars are big, heavy old beasts that handle like a canal barge, right? Not the latest Corvette Stingray. The latest generation C7 Corvette Stingray weighs 1,499kg, has a 50:50 weight distribution and pumps out 460 hp and 465 lb-ft of torque from its 6.2 litre V8. And its loaded with tech. 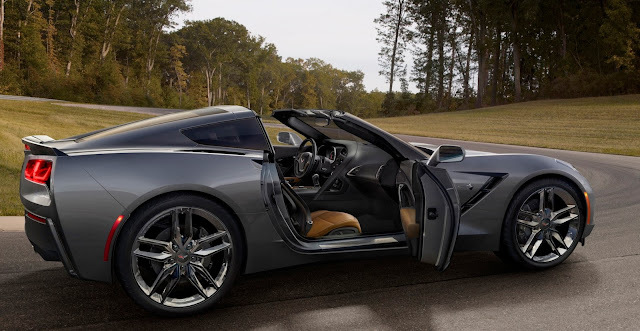 The Stingray coupe will be available in late 2013 at a cost of £61,495 and a convertible will be in the UK in early 2014 and will cost £64,495. The car does 0-60mph in 4.2 seconds and can corner at up to 1g. It gets a 7-speed manual gearbox with something called Active Rev Matching that....matches engine speed with the next anticipated gear. The Corvette Stingray even has an eco mode that shuts 4 cylinders down when cruising. This enables it to almost reach the heady heights of 30mpg. 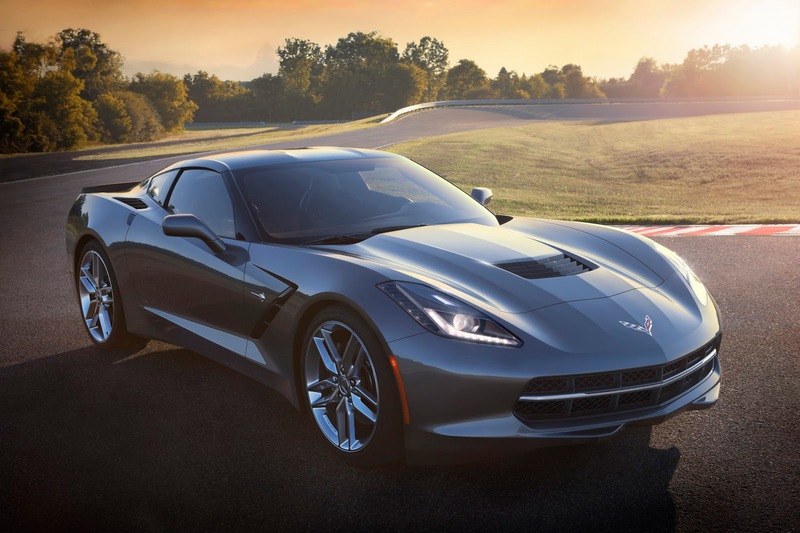 For the first time a Corvette sits on an aluminium chassis which is 57% stiffer and 45kg lighter than the previous generation, C6, Corvette's. In another Corvette first it comes with two eight inch screens from which you can access all sorts of modes and suspension and steering settings as well as the usual satnav and sound system gubbins. Chevrolet are currently testing the Stingray at the Nurburgring as well as a variety of different European roads where Corvette will be tuned for Europe's bumpy, potholed roads. 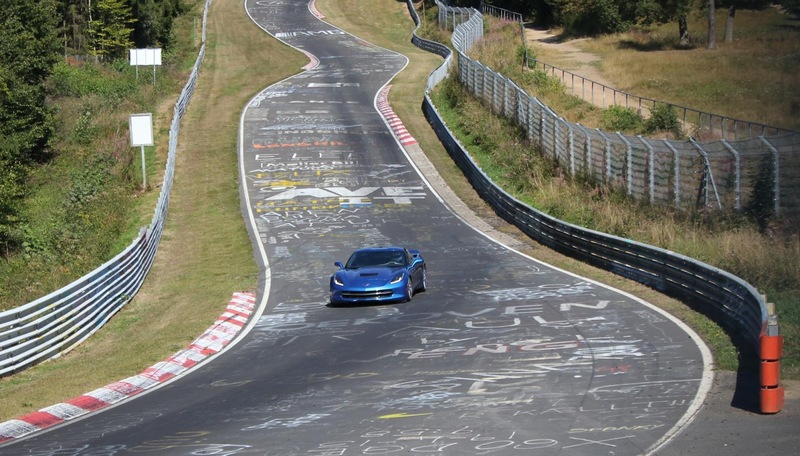 The only downside to the C7 Chevrolet Corvette Stingray seems to be that it'll only be available in left hand drive.